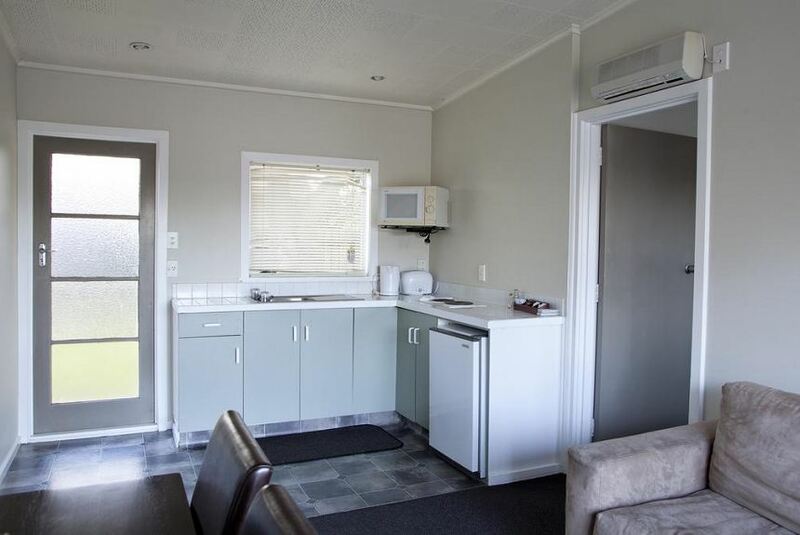 Located on Railway Road, next to the Hastings Sports Center and Hastings Racecourse, Apple Motor Inn, in the New Zealand city of Hastings offers a swimming pool, children's play area, outdoor BBQ and dining area as well as free on-site parking. Laundry services are available. Most of the accommodations options at Apple Motor Inn have private bathrooms, in-room tea/coffee making facilities and a TV with satellite channels. Splash Planet is 6 minutes' drive from Apple Motor Inn Hastings New Zealand, Hakes Bay Farmers Market is 7 minutes' drive away and 11 minutes' drive from Ngatarawa Wines away.